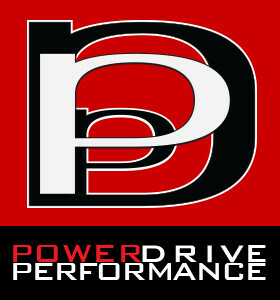 We ordered the Softball Power Drive and Pitchers Power Drive for our daughter and son. They’ve been great. My son added 4 MPH to his fastball in his last tournament of the year, touching 80MPH. I can’t imagine how he will match up with hitters this spring as an 8th grader. His delivery utilized a lot more lower half and his consistency was much better. He didn’t go beyond 2-2 in any count in has last tournament and allowed no earned runs. Thank you so much for taking the time to chat with me before your trip to Michigan. We will order the Hitter’s PowerDrive soon. Softball Power Drive in Business for Love of the Game to Help Athletes. I wanted to thank you so much for helping Maddie during the off-season. She was very nervous about not having a coach this past year but because of your Winning Pitchers Academy and video analysis she has had the best season of her life. I wanted to send some recent press and feel free to let all your athletes know that without all your help she would not have had such a great season. She also won MVP of her league. I hope she has an opportunity to come in before she starts travelling this summer to thank you in person. It was obvious to our family you are in this business for the love of the game and the desire to help young athletes.